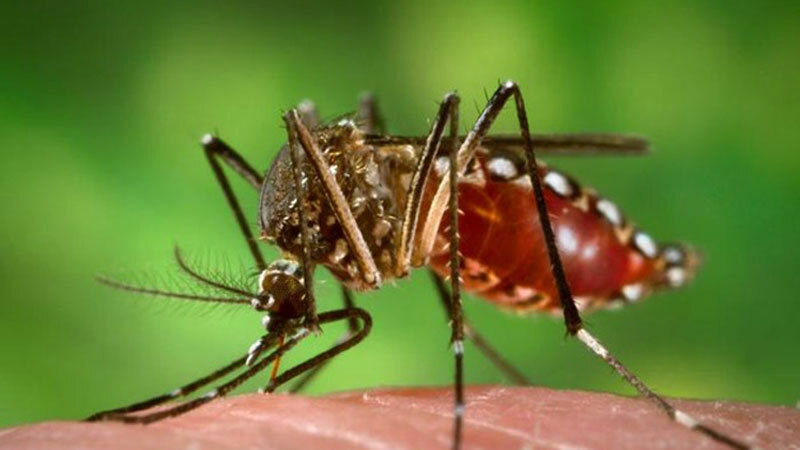 A total of 13,505 dengue cases and eleven dengue deaths had been reported from all parts of the country within this year by April 10th, the Epidemiology Unit sources said. According to the sources, the highest number of dengue cases, 2998 had been reported from the Colombo district while the second highest number, 1703 had been reported from the Gampaha district. The third highest number of dengue cases, 1676 had been reported from the Jaffna district. The Colombo Municipal Council reported a total of 584 dengue cases during the same period. The other parts of the Colombo district recorded a total of 2414 dengue cases. The total number of dengue cases reported from the Western Province is 5489. A total of 5532 dengue patients had been reported from the country in January while 3653 dengue patients reported in February. The number of dengue patients reported in March is 3690, the epidemiologists said. Meanwhile medical experts and Consultants advise the pregnant mothers to get admitted to a hospital on the first day of fever and the public should seek medical treatment for any type of fever without any delay and without applying home remedies. All fever patients need rest and they should not attend work or school. All fever patients should take Paracetamol only. All the other medications, especially Non-steroidal anti-inflammatory drugs such as Ibuprofen cause Dengue hemorrhagic Fever which can become fatal, they said.